888 Holdings the online casino gambling company is buying out its rival Bwin.Party Digital Entertainment after a months’ long battle with GVC Holdings-Amaya. 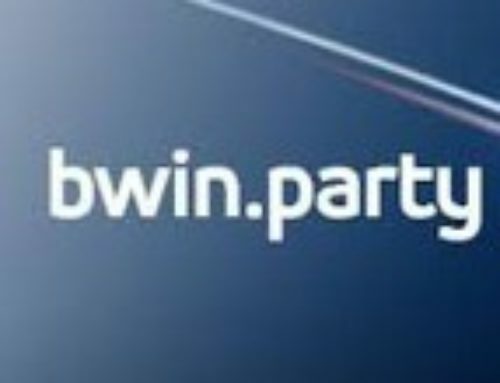 Bwin.Party has been for sale for the past year as it was losing out due in part to a downturn in the online poker business in Europe. 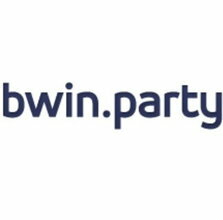 Bwin.Party Digital Entertainment had been in some financial difficulty since the new company was created in 2011 from Bwin, which was a sports betting group and PartyGaming, an online poker operator. 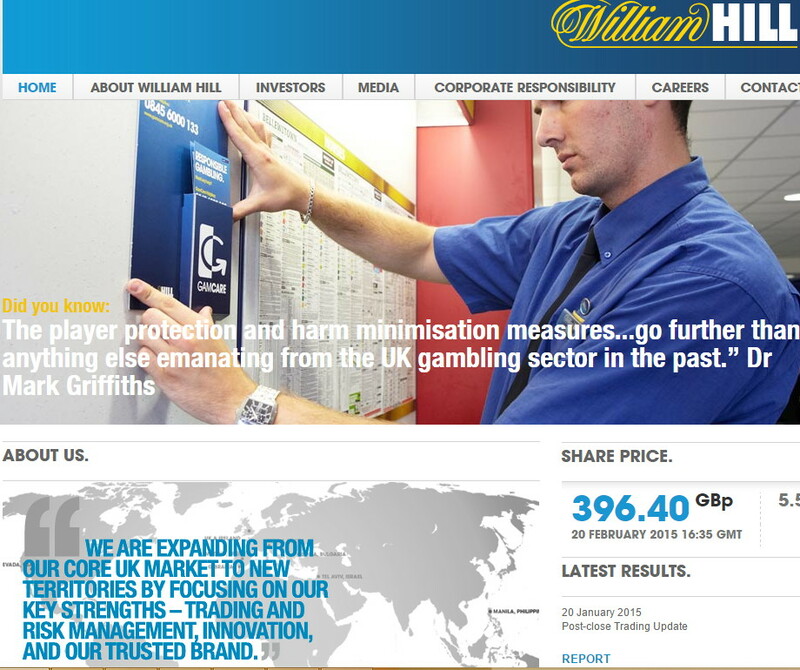 It was only a few months ago that 888 Holdings itself fended off a takeover bid made by William Hill the British bookmaker and online gambling operator. 888 Holdings actually made an offer for Bwin.Party that was financially less than the offer from GVC Holdings. The 888 Holdings offer of 898 million pounds sterling (1.3 million euros or approximately 1.5 million dollars) compares to GVC Holdings-Amaya’s higher offer of 908 million pounds. 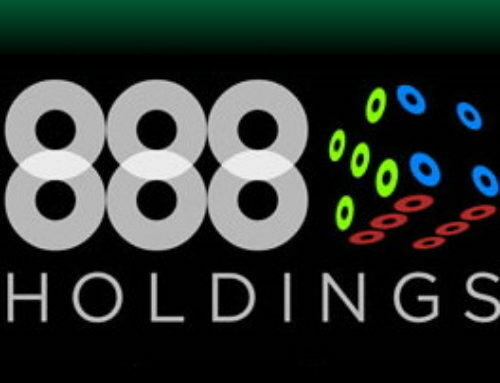 A Bwin spokesperson has said that the lower offer from 888 Holdings comes with fewer risks for Bwin.Party Digital Entertainment shareholders and the deal will also present better opportunities for the company in the future. 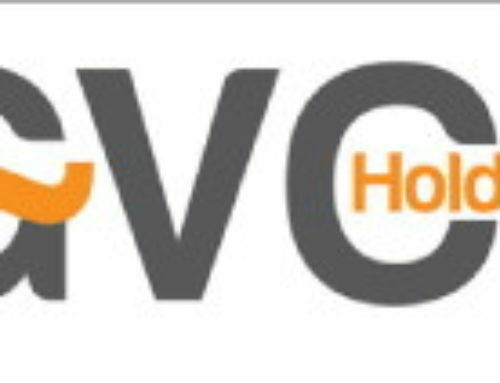 The deal involves a mix of cash and shares in 888 Holdings with 104 pence being offered per share in comparison to GVC Holding’s higher offer of 110 pence per share. Bwin shareholders will have a 48.9 stake in the new company formed from Bwin.Party Digital Entertainment and 888 Holdings. 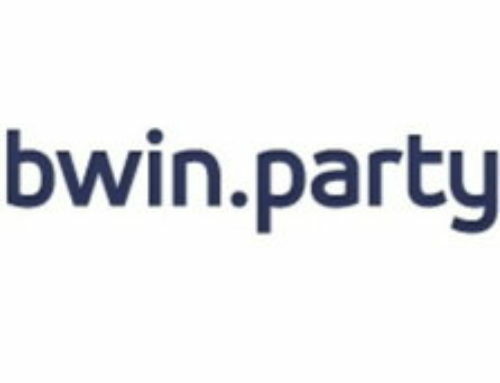 By buying out its larger rival Bwin.Party Digital Entertainment, 888 Holdings will according to its chairman create one of the leading online gaming operators in the world. Bwin will bring a sports betting element to 888 Holdings group’s casino, bingo and poker gaming operations. The new company should make savings of about 70 million dollars per year by the end of 2018. It is believed that the newly formed group could have an income of around 1 billion dollars and would be among the leading internet online casino operators present in several European countries. The buyout by 888 Holdings should be finalised by the beginning of next year. 888 Holdings operates a very popular online casino which is available in many countries worldwide including the United States where it is present in the states where online gambling is legal such as Nevada. The company holds a licence from Gibraltar and is listed on the London Stock Exchange and with the recent news of its takeover of Bwin its stock value soared. The 888 Casino offers players over 400 exciting games run on Evolution Gaming software. 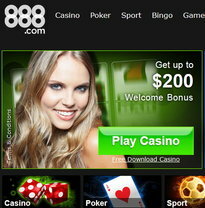 888 Live Casino offers players live roulette, baccarat and blackjack with live dealers.